Our recommended post-ceremony celebration locations. 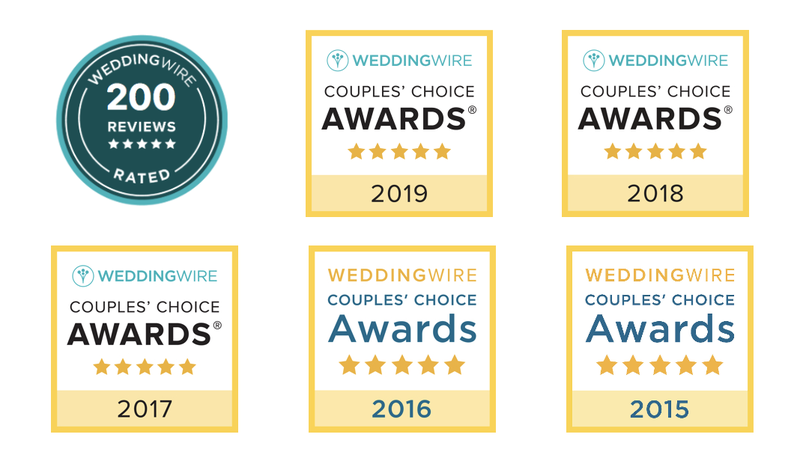 Whether it be a romantic dinner for two, an authentic Hawaiian luau overlooking the ocean, or a private reception with your wedding party, we have contacts at top-rated restaurants and venues. Let them know Weddings of Hawaii sent you, as they provide our couples with excellent service for the big day! View our collection on YELP! 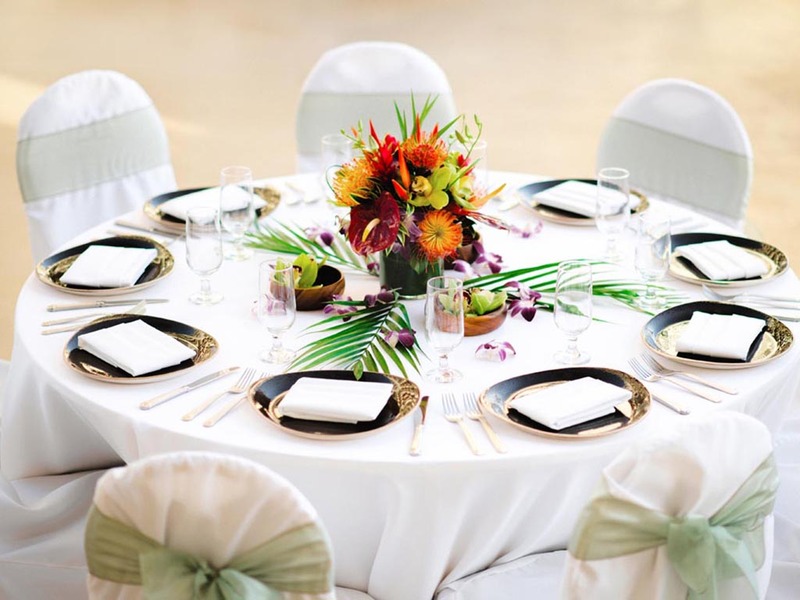 The Outrigger Waikiki Beach Resort and the Outrigger Reef offer several lunch and dinner options for your post-ceremony celebrations. Whether you have a large or small group, the Outrigger has options to meet your desires. 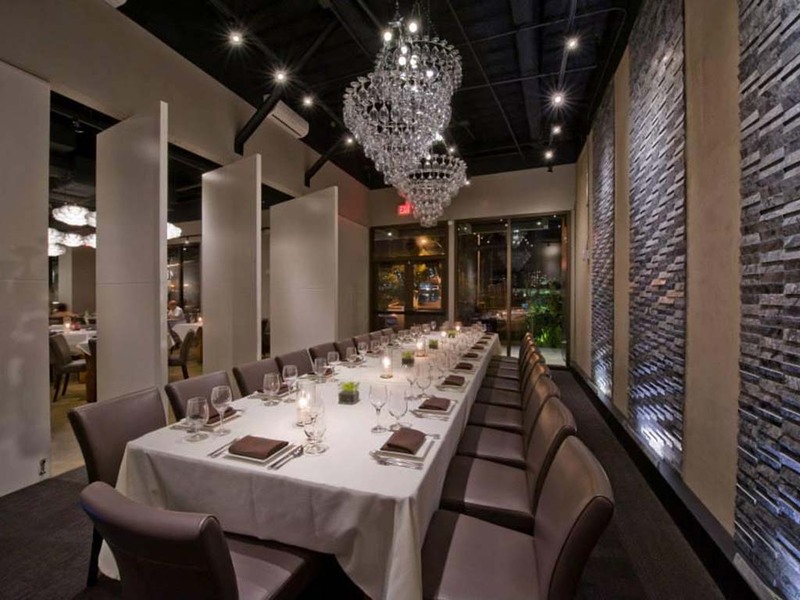 We're very excited to partner with local celebrity Chef Chai, and it's our top recommendation for an amazing reception dinner for larger groups and couples wanting a private dining experience. Contact Chef Chai's team directly: chefchai@outlook.com or 808-330-0279 (tell them you are getting married with Weddings of Hawaii). 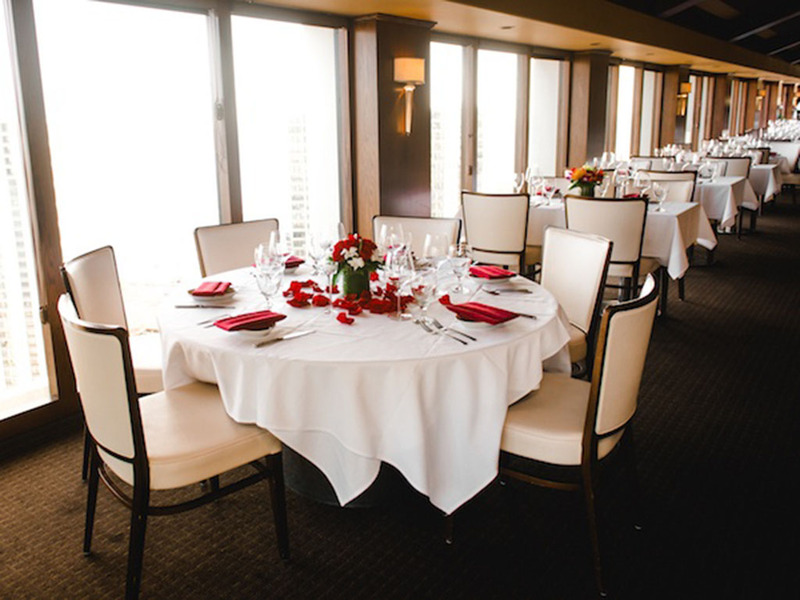 Located on the third floor of the Aston Waikiki Beach Hotel, Tiki's Grill is a favorite for many of our couples. 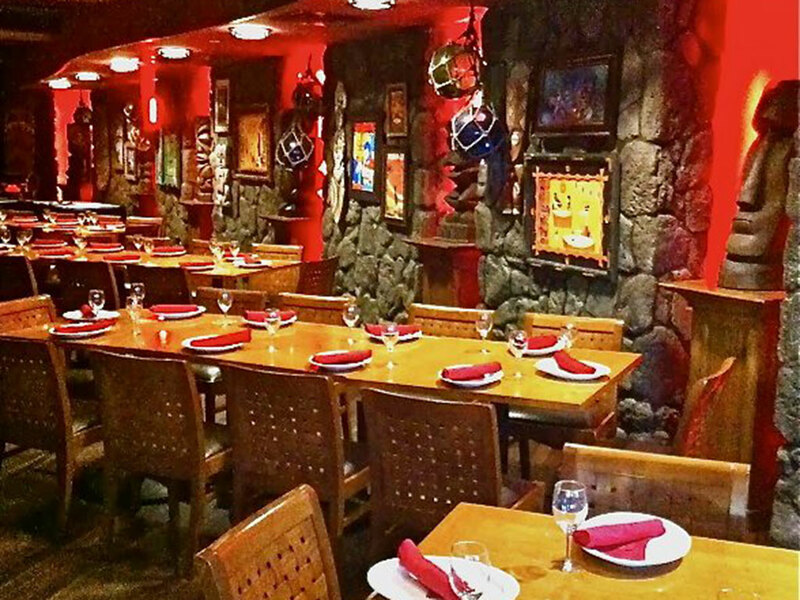 Enjoy the fun island-vibe atmosphere, perfect for large or small groups looking for a casual Polynesian-inspired dining experience. 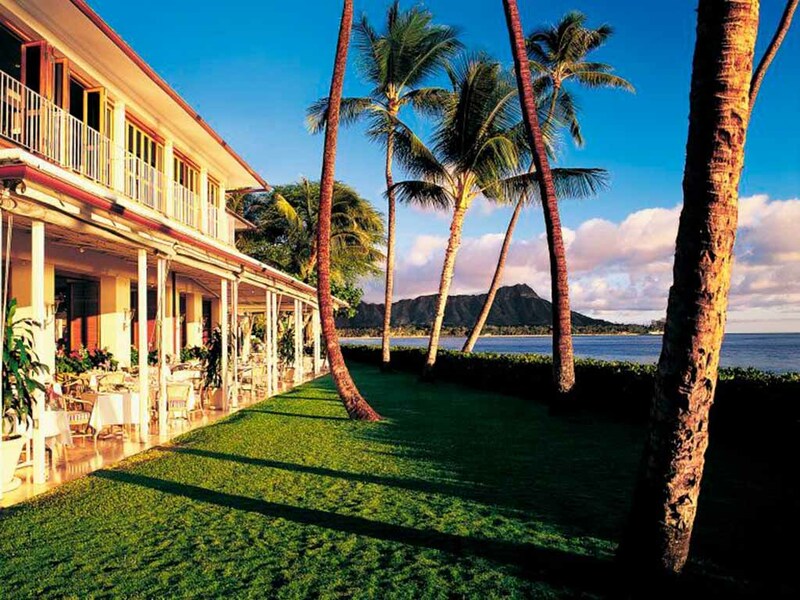 Orchids is the Halekulani Hotel's elegant oceanfront restaurant serving breakfast, lunch, and dinner. Enjoy fine, Italian-inspired entrees just off famous Waikiki Beach. For an unforgettable meal in one of Waikiki's premier hotels, Orchids is a wonderful choice. La Mer is far more than a restaurant -- it is a destination. 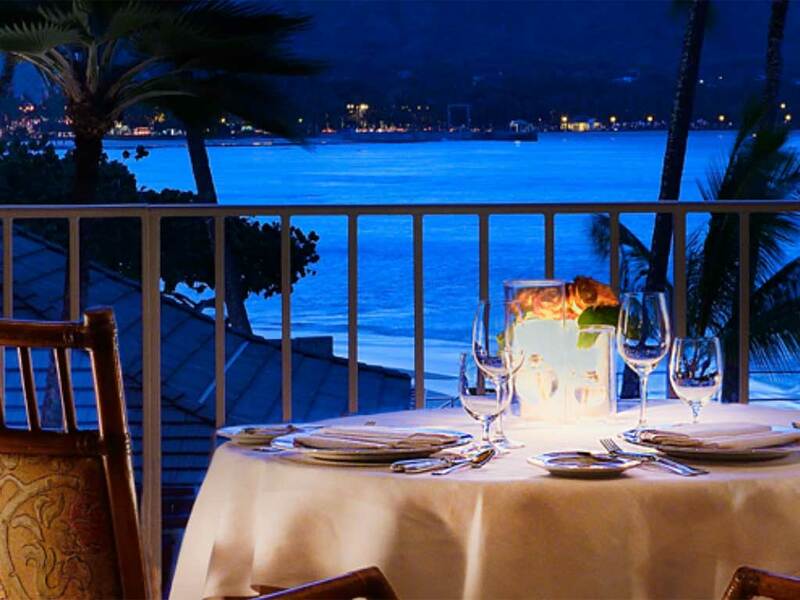 Celebrated as Hawaii's longest consecutively ranked AAA Five Diamond Restaurant, this consummate dining experience is unmatched. The internationally-acclaimed menu features Neoclassic French cuisine expertly crafted and served amid majestic ocean views. Indigenous ingredients are uniquely blended in dishes inspired by flavors from the south of France to produce a dining experience unsurpassed anywhere in the world. Oahu's only East-side luau, Ka Moana is set in front of the lush Hawaiian mountains overlooking the beautiful blue waters of Hawaii. This is our favorite location for a luau. 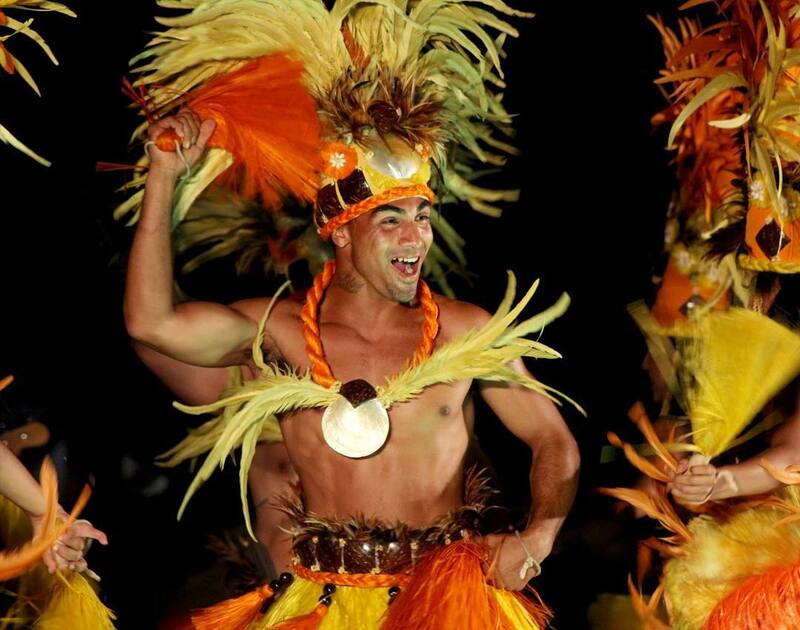 You'll be greeted with the warmest aloha and led on a Polynesian journey with unforgettable traditional dance, music, food, and activities. Their team will guide you along as you experience traditional cultural activities, including hula lessons, coconut-headband weaving, lei making, and more. The evening will conclude with a Hawaiian-inspired buffet and one of the most memorable shows you'll ever see. We're happy to secure a booking for you now and delay payment until one month prior to your event. Please call 808-923-4876 or email coordinator@wedhawaii.com. Located at the Waikiki Aquarium, the Diamond Head Luau focuses on Hawaiian and Polynesian experiences and activities, great for families interested in Lei making, hula lessons, tattoos, ukelele lessons, and more. 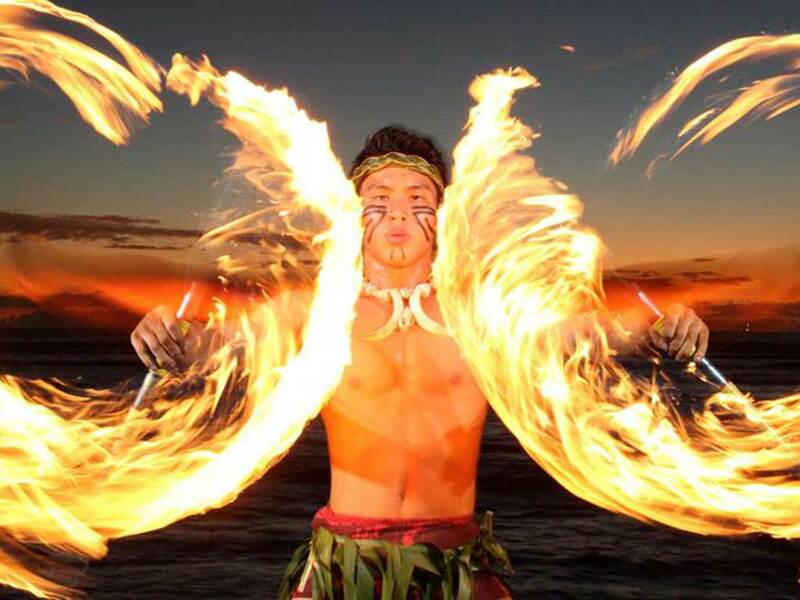 You'll enjoy a farm-to-table buffet followed by traditional hula and fire performances. Tickets also include admission to the Waikiki Aquarium. The location is a short ride from most Waikiki hotels, and it's even walkable from many.